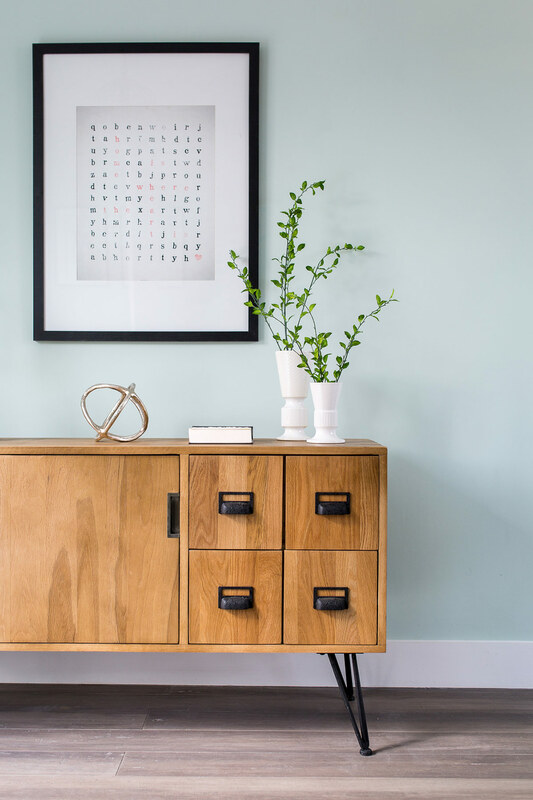 Sustainability is not just an industry buzzword – it’s rapidly becoming a key requirement for new developments, as the government places increasing emphasis on environmentally mindful living, and buyers are keen to keep energy bills low. Eco-friendliness is rapidly becoming a lifestyle, and one of our latest projects encapsulated this. 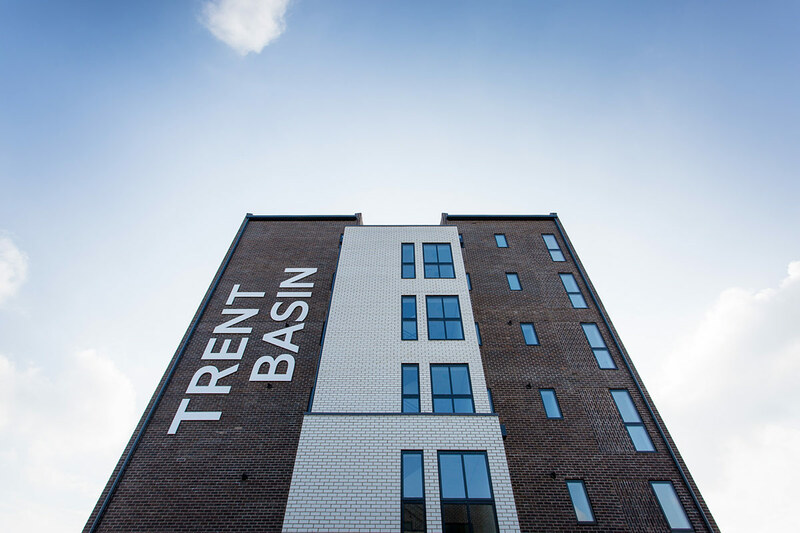 We were approached by specialist developer Blueprint as they launched 45 new energy efficient homes at Trent Basin in Nottingham. 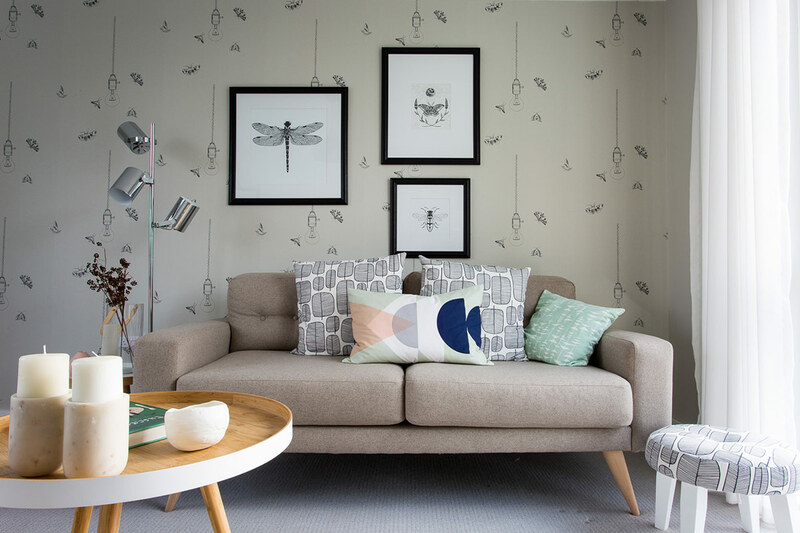 With our help their show home, show apartment and sales suite/community hub embodied the values and essence of the project – encapsulating community spirit and eco-friendliness with a touch of cutting edge contemporary style. Why is Trent Basin by Blueprint so unique? 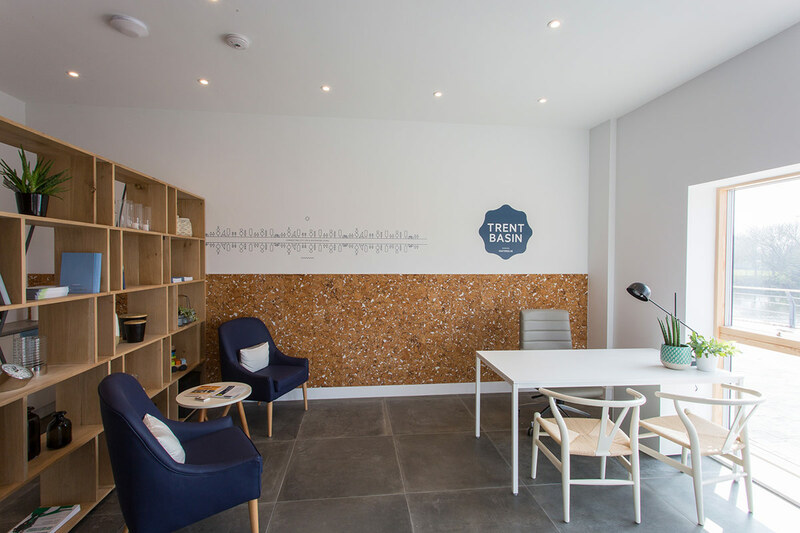 All properties at Trent Basin are designed with ‘fabric first’ principle to promote sustainable low energy living and maximise the use of natural light. 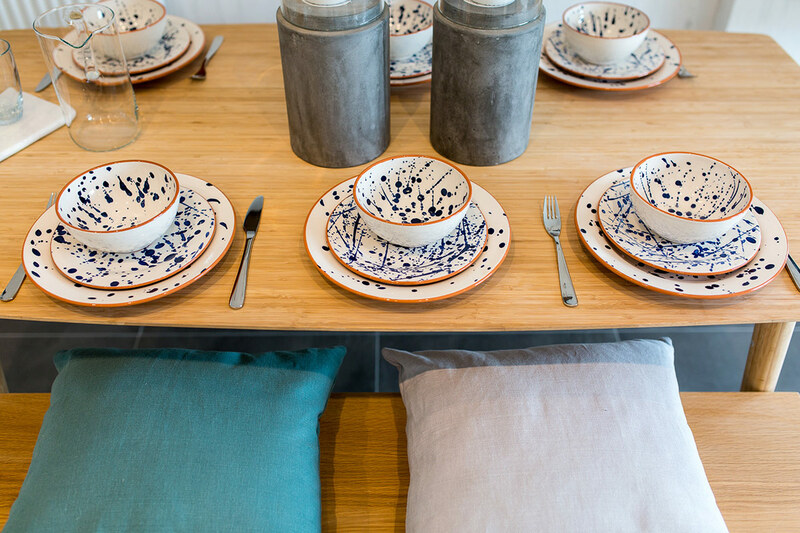 This is beneficial both from a practical and aesthetic perspective – so we were keen to do the show homes justice with design schemes that made the most of these elements. 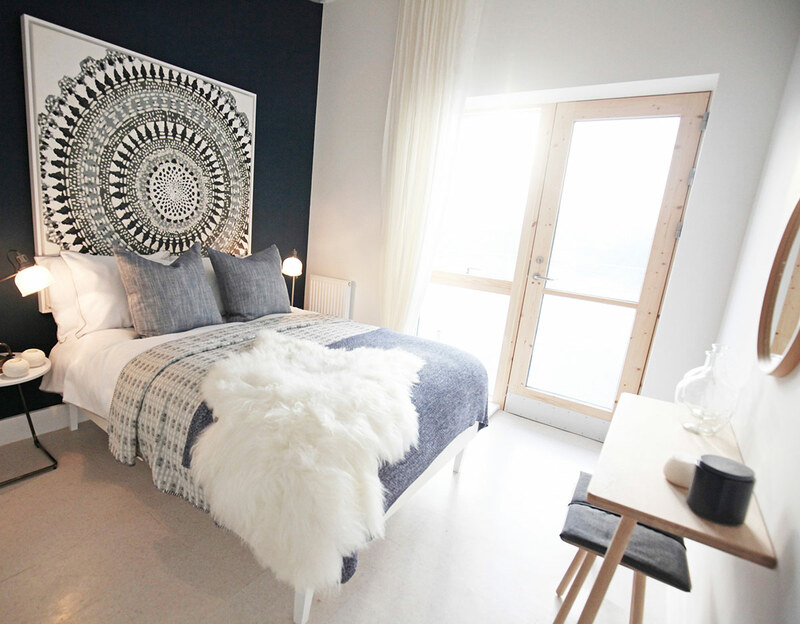 “After delivering the show homes before a tight deadline, we opened the doors to widespread praise and reservations of homes and apartments doubled over night. We have no doubt that the design was a key factor in this.” Said Nick. So why was the presentation of the properties such a resounding success? The schemes have been inspired by the ethos of the build and convey a feeling of natural living, sustainability and wellbeing. 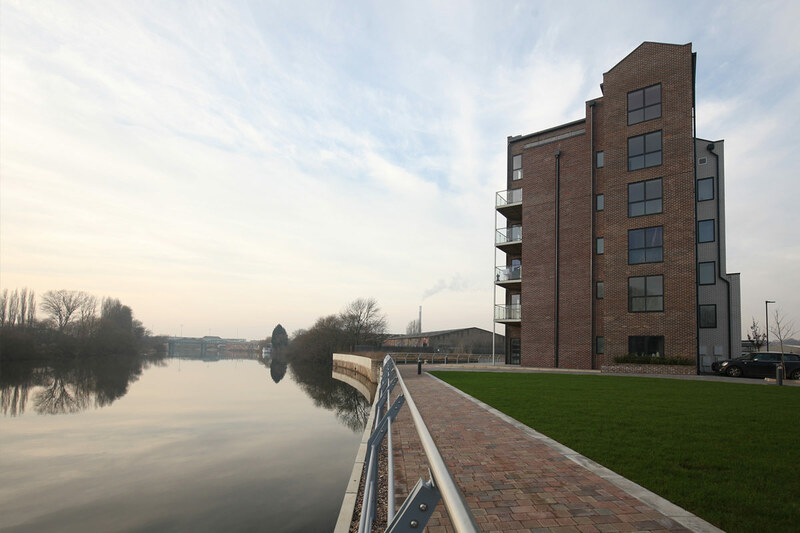 All the homes at Trent Basin boast large windows to maximise natural light and provide views that make the most of the natural environment, particularly the waterfront. Interest in the development was very high, with fourteen of the forty-five 2-5 bedroom properties in Phase One reserved off-plan since being released. 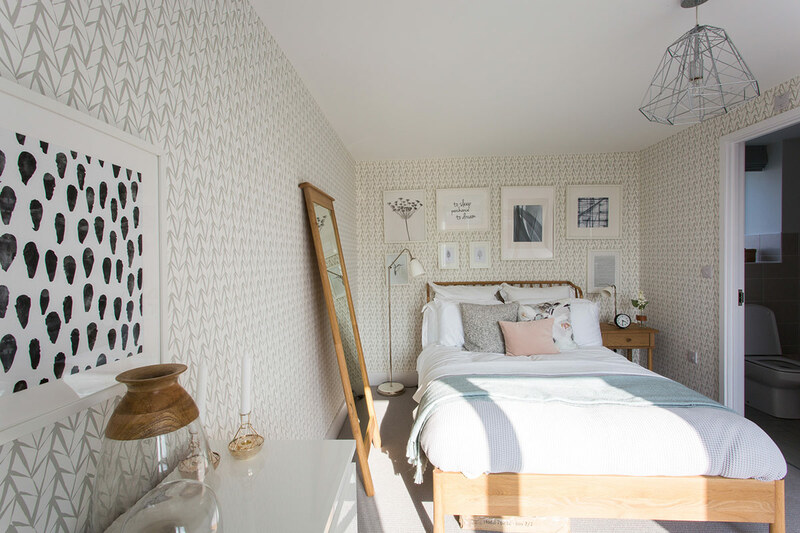 When Trent Basin officially opened its doors, potential homeowners were able to view the newly designed show homes first hand and find out more about the development. 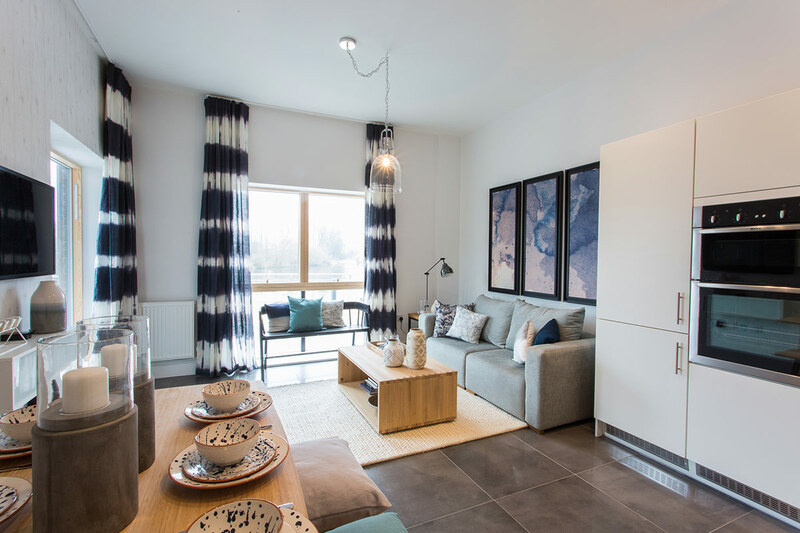 Does your show home development require professional interior design to ensure swifter sales? Contact us today to discuss your requirements.